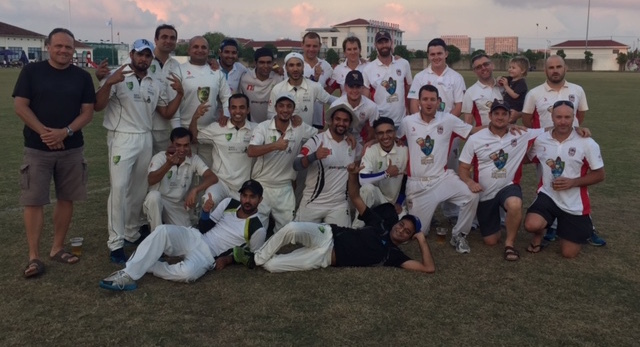 The Leopards defeated the Dulwich Knights on Sunday to win their third Division 2 Championship. Dulwich won the toss and elected to bowl. The Leopards posted 148 for 10, with Biplav Pokhrel chipping in a handy half century. Nathan Sasson was the pick of the Dulwich bowlers, picking up four wickets in his six overs of work. In the chase, the Hangzhou got contributions from James Perry (27) and Elliot Scrivener (38). 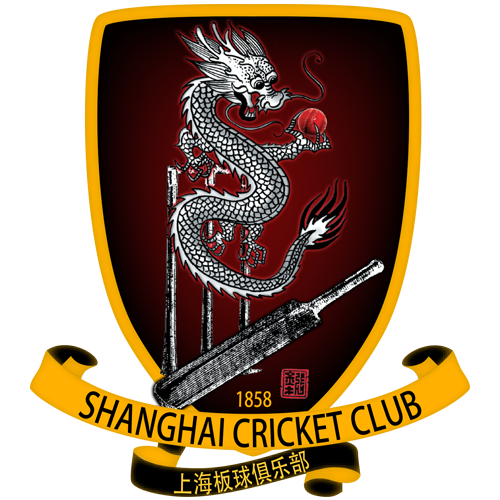 Tidy bowling in the middle overs by Mark Henwood and John L’Epagniol slowed the run rate, Muhammad Tariq for the Leopards put in a man-of-the-match performance, taking six wickets and adding his name to the Shanghai Cricket Club Honour Board. Final score: Leopards 148/10 defeated Dulwich Knights 103/10. Leopards congratulation on winning D2 premier cup . Well done Dulwich Knights to be runners up .